Energy was originally a Brazilian owned sugar-trading and packing company. 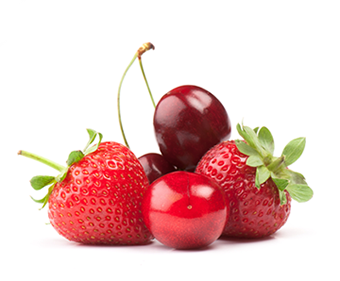 Over the years we diversified based on in-house expertise into (mainly) red fruits for industrial application. 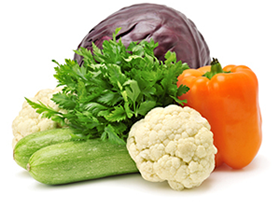 Energy Food Ingredients B.V. is the specialist for fruit, sugar and vegetable ingredients. 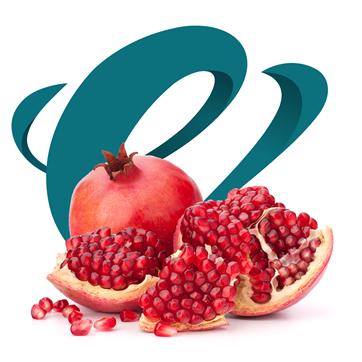 In addition, we produce and blend standard and client specific fruit & vegetable ingredients in cooperation with carefully selected long term partners. Get in touch with us exploring our possibilities or for an open offer.